Perhaps the #1 problem with the service is accessibility. 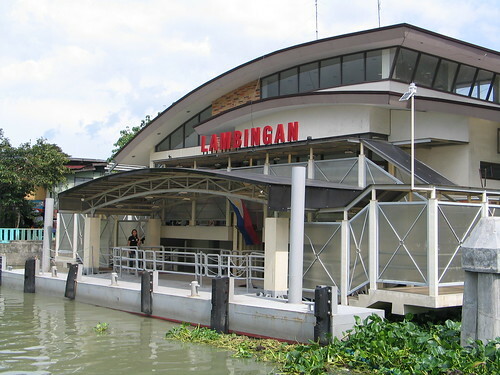 You live in Manila and work in Makati, for example, but how do you get to a ferry station? Is it easy? And then where do you go down to get to Makati? Or even to Ortigas? Or to one of the malls? Or why not build mini-malls around the stations? I don't mind seeing the not-so-well-developed (i.e. 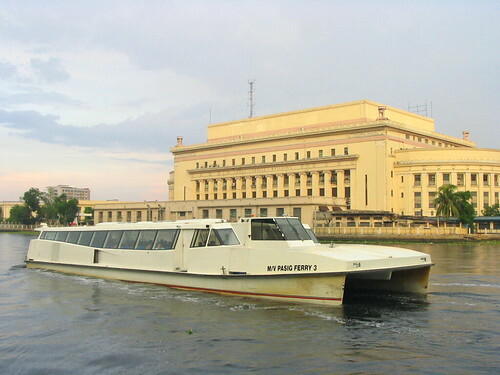 ugly) factory- and shanty-lined Pasig River banks, because I think if only more people were taking this service, those things will only get more exposure and people will want to do something about it. Anyways, even the PRRC's (PRFS's main proponent's) website at prrc.com.ph is gone. I can only hope that things improve for the PRFS.